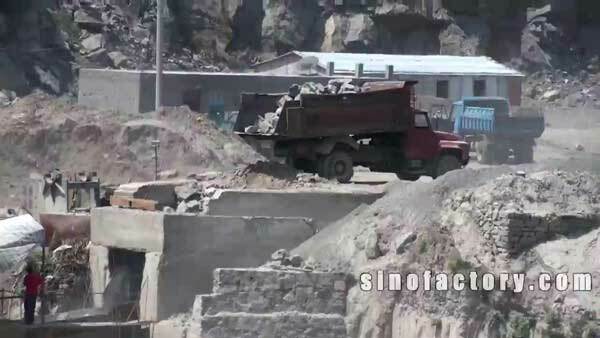 Manganese is widely distributed in nature, almost all kinds of ore and silicate rocks contain manganese. 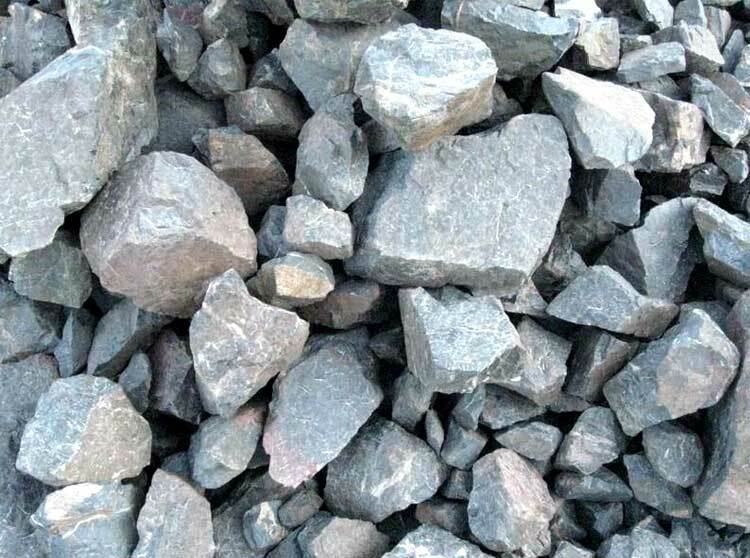 Manganese ore processing includes: crushing and screening, grinding and dressing. 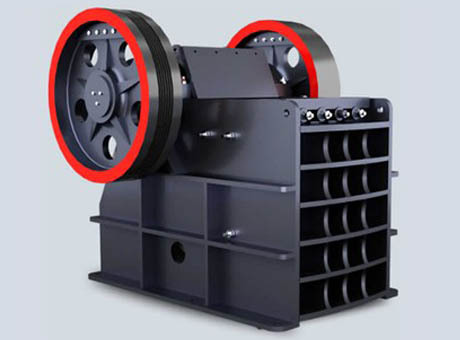 Vibrating feeder sends manganese ore evenly into jaw manganese ore crusher or mobile jaw manganese ore crusher for rough crushing; belt conveyors send crushed manganese ore into single cylinder hydraulic cone manganese ore crusher for secondary crushing; belt conveyors send secondary crushed manganese ore into the cylinder hydraulic cone manganese ore crusher for final crushing. 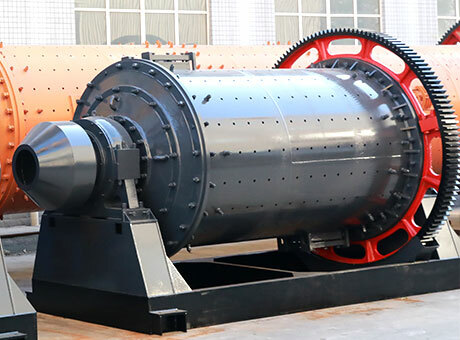 Crushed manganese powder with size of 0-12mm be sent into the ball mill for grinding, and be screened by spiral classifier, manganese powder does not meet the requirements will be sent to ball mill for regrinding. 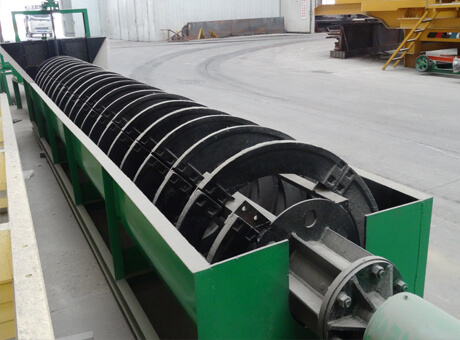 Manganese powder meet the processing requirements be sent into the magnetic separator for strong magnetic separation to remove debris. 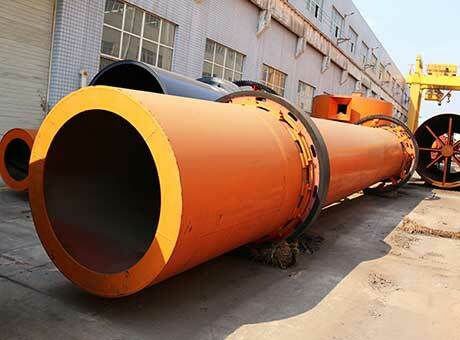 Dry manganese powder by manganese powder dryer to get manganese concentrate.